With over 700,000 Architects, Engineers, Construction Project Managers and Specialty Trade Contractors worldwide using Bluebeam Revu today, why not Schedule a Bluebeam® Revu® web demo, or start your 30 day free trial today. 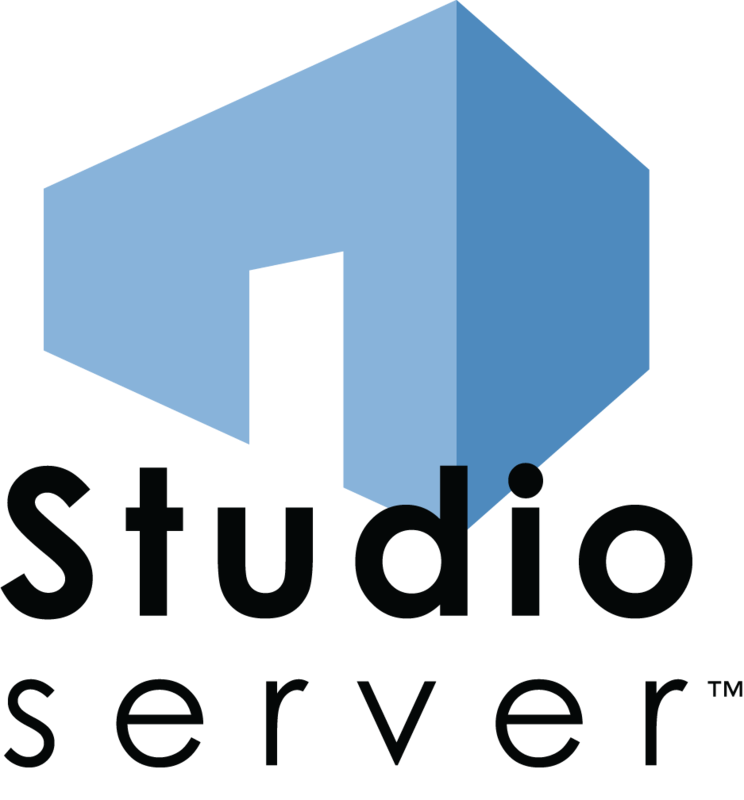 Bluebeam® Studio Server™ allows you to connect, create and collaborate with anyone, anywhere, at any time behind your firm’s firewall. Simply upload your PDFs to Studio and invite attendees from across the globe to view and comment on your PDFs. Chat and add markups to the same PDF together in real-time or separately on your own. Markups and chats are tracked in a Record that links back to the PDF to easily review session activity. You can even create a report of your Studio session to archive or share with your team. How’s that for magic? 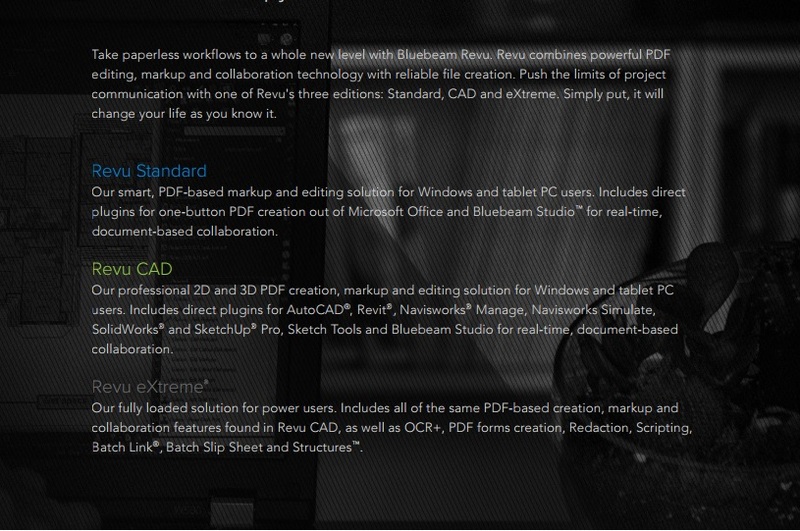 Bluebeam® File Exchange is the ultimate protocol to connect Revu’s best-in-class PDF markup tools with PDF files stored in a remote location. Open files, add and save PDF markups, while maintaining version control and access. The smart and reliable solution for automated PDF processing and conversion of CAD and Windows files to PDF or 10 other formats. This server-based solution is for an unlimited number of users and includes 4 flexible options: Network PDF Printer, Watched Folders, Script Engine, and API integration. As much as I always want to keep my cutting edge advantages to myself, boy I can not help talk about Bluebeam to anyone who will listen, LOL. Would love to compare notes one day if interested.